The need for proactive security and risk management is gaining impetus in the energy sector. 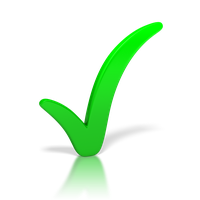 Off late, businesses in this sector are becoming increasingly susceptible to cyber attacks. The variety of attacks spanning DDoS, Botnet and ransomware can massively affect the critical infrastructure of energy companies, hindering their ability to operate, and causing loss to the tune of millions. Fortunately enough, the market is replete with a bevy of solution providers armed with effective and hi-tech strategies that can help companies overcome these challenges. Innovations surrounding technologies like data analytics and artificial intelligence are enabling organizations to implement new techniques to proactively identify security issues and handle risks. However, it is a challenging task for the CIOs to identify and implement the right solutions that will take into consideration the nature of their business and its requirements. 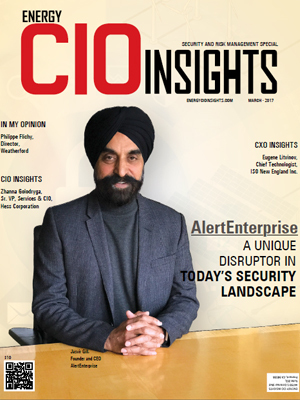 In this scenario, to assist CIOs in navigating this landscape, a distinguished panel of CEOs, CIOs, VCs, industry analysts and Energy CIO Insight’s editorial board has selected a list of leading security and risk management solution providers in the energy sector. These players exhibit expertise in delivering advanced and customized solutions that can meet the most pressing challenges in the industry. The listing provides a look into how the solutions in this domain are put to use, so that you can gain a comprehensive understanding of how they can optimize your businesses. 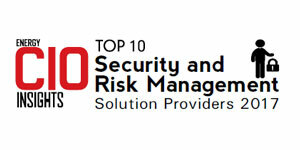 We present to you Energy CIO Insight’s Top 10 Security and Risk Management Solution Providers 2017.